Supports the use of a renewable farmer-supplied fuel source. Boosts the fuel's cetane rating up to 4 points. Reduced misfiring at lower air inlet temperatures. Detergency to provide cleanliness throughout the entire fuel system. Clean up and Keep clean performance for the entire fuel system. Improved combustion of the fuel by completely vaporizing the fuel into smaller particles, thus providing better fuel economy and preventing a significant loss in engine power. Increased fuel economy up to 5%. Up to 5% improvement in Horsepower. Dispersion of insoluble gums and varnish present in low quality fuels. Modification of existing injector deposits, allowing for their removal and safe passage into the combustion chamber where they can be burned. Reduced emissions, exhaust smoke and particulates. A reduction in black smoke. Increased fuel lubricity. (Soy based biodiesel has 3 times the lubricity of diesel fuel). Excellent anti-wear protection for the injectors and the fuel pump especially for those engines burning low sulfur and ultra low sulfur diesel fuel. 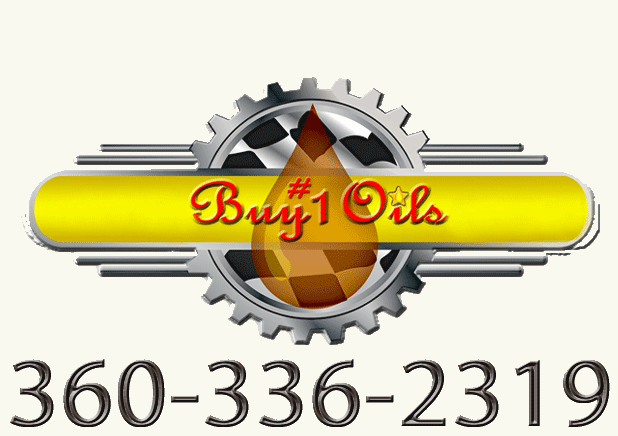 Lubrication of the upper cylinders, fuel pumps and injectors. Supplemental ring and valve-train anti-wear protection. Increased thermal stability to the diesel fuel in order to provide the ability to resist thermal degradation. Inhibition of oxidation during storage. Helps control the acidic by-products produced by the combustion of diesel fuel. Rust and corrosion protection to the entire fuel system. Dispersion of water present in diesel fuel in order to prevent fuel icing and other problems associated with water. Prevention of the formation of stable fuel-water emulsions. Flow Improver to lower the fuel's gelling point. Allows the diesel fuel to meet the NCWM's Premium Diesel Fuel Specifications. Helps control the conditions that lead to foul smelling fuel, stringiness and plugged filters. SoyShield Diesel Additive All Season contains a proprietary wax crystal modifier, cold flow improver, heavy wax modifier polymeric type additive system that when added to the diesel fuel before the fuel has reached its cloud point, helps to prevent the formation of wax crystals. The proprietary polymeric additive system modifies the individual wax crystals by encapsulating and dispersing them as they are formed. This not only drastically reduces the size of the wax crystals, but also prevents the growth of larger wax crystals and their adhesion to each other. This in turn allows the wax crystals to flow through the fuel filters and lines and into the combustion chamber with the fuel. By the addition of SoyShield All Season to the diesel fuel before it has reached its cloud point, the gelling point of the diesel fuel will be lowered an average of 10°F to 25°F below the original gelling point of the untreated diesel fuel.